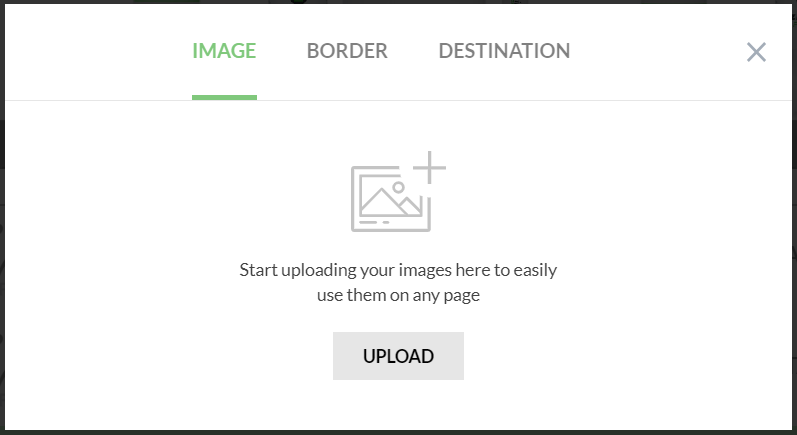 Learn all about our new Image Library feature! This functionality allows you to upload images/gifs and then easily re-use them from the library without needing to upload them again later. To use it in a page/blog post just click into an Image element within a block and select your image from the Library! The most important change is that we are now storing the original image when it's loaded to your Library. This means that you will always work with the unaltered image when selecting it from Library for use in a page/blog post. This also allows us to create a set of optimized images (in different resolutions) in our back-end and automagically use the most optimal one for each screen resolution. This is the key to better page load speed. All new features described above are only available for images which have been added via the Library. To take advantage of the new functionality, you need to re-add image(s) into your existing page(s), otherwise it will continue to use the existing image with no optimizations and no access to the new crop/rotate interface.